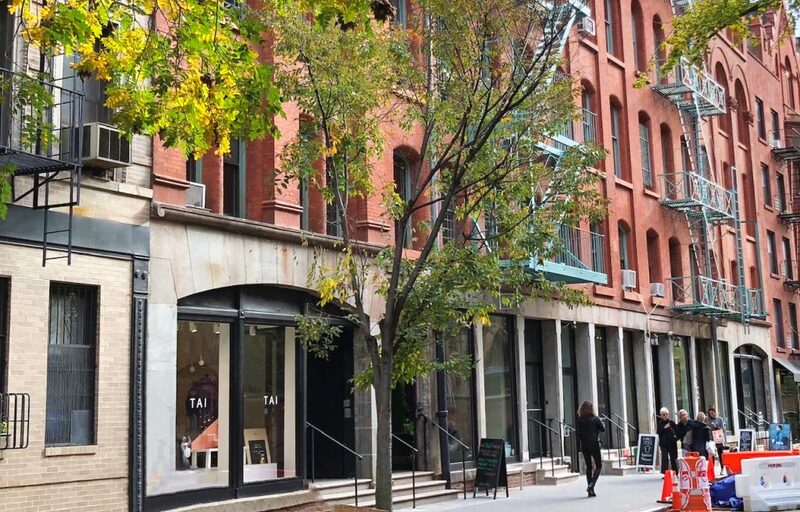 In November of 2018, Emerald Creek Capital provided a $5,600,000 acquisition loan in the Nolita neighborhood of New York, NY. The loan is secured by two retail condominium units totaling 3,335 square feet. The high-quality units are situated within a 5-story mixed-use building and benefit from 120 feet of frontage on a prime retail corridor. Nolita is a highly desirable retail and residential location known for its chic shopping scene, restaurants and bars. The subject property benefits from convenient access to the B, D, F, M, R, W, 6, J and Z subway lines.